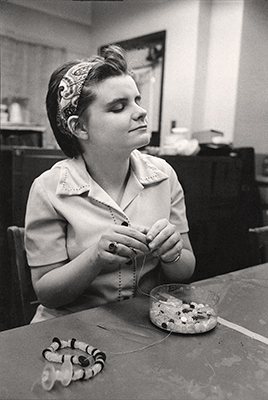 World Sight Day is a global event that focuses on blindness and vision impairment. It is observed on the second Thursday of October each year. 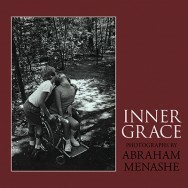 Featured photo from Inner Grace by Abraham Menashe, available from iTunes.